Rose is thrilled to be returning to the Yellowpoint Christmas Spectacular for her second year, in a new role. 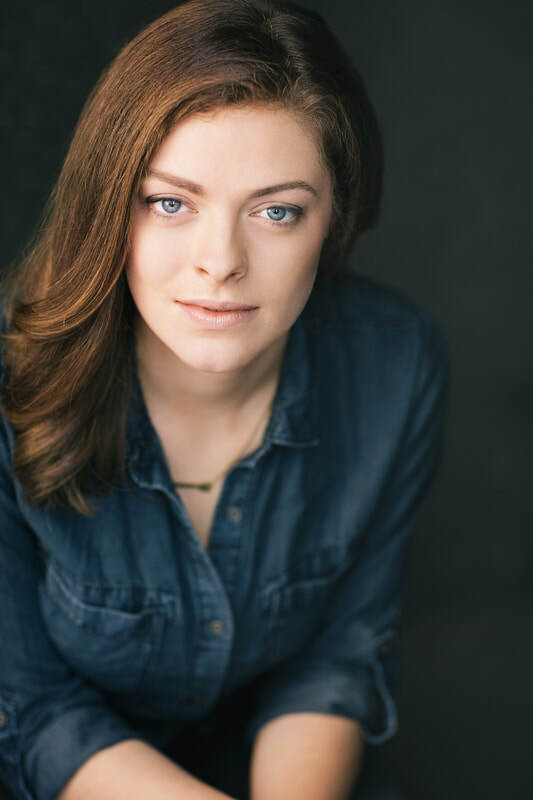 Most recently Rose appeared in the Vancouver Fringe Festival as Euridice in Jasper in Deadland (Awkward Stage Productions), and has also worked with Patrick Street Productions in A Little Night Music (Petra), and Pacific Theatre in The Christians (Soloist). TUTS, Too Fly Productions, Alchemy Theatre, and Renegade Productions are also among her past credits. Rose is a graduate of Capilano University's Musical Theatre program, and performs professionally as a choral leader and soloist. 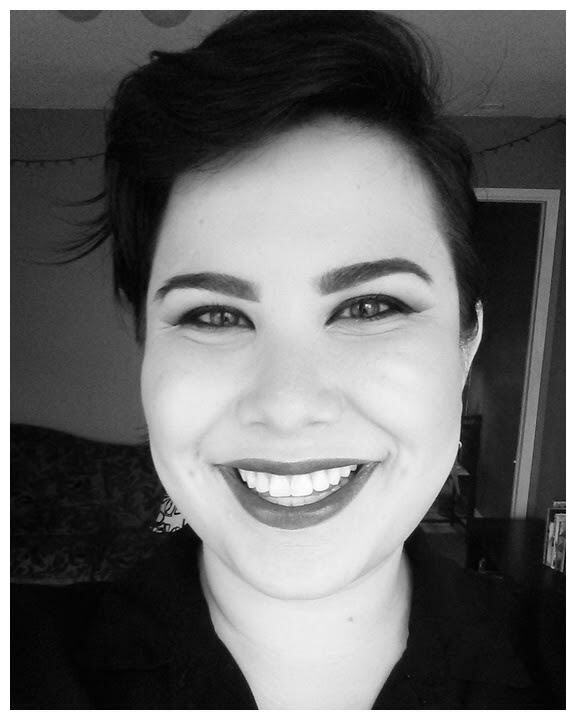 Cate Richardson is thrilled to be returning to the YCS stage for her fifth season, after a one year hiatus to focus on completing the Bachelor of Social Work program at the University of Victoria. Cate has worked professionally throughout BC with companies like Fugue Theatre, Seven Tyrants Theatre, the Firehall Arts Centre, ACE Productions, and more. Film highlights include a principle role as Young Flemming in the Hollywood film The Age of Adaline and an episode of the Hallmark Channel’s Signed, Sealed, Delivered. Cate is also a violinist and songwriter, performing at local venues with her original jazz/folk tunes. 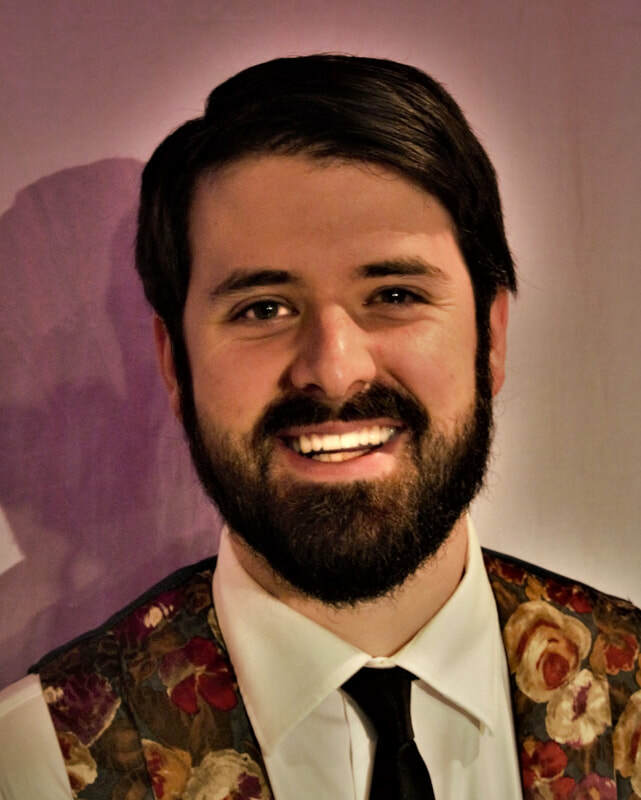 Connor J Lucas* - Tenor/Baritone "The participation of this Artist is arranged by permission of Canadian Actors' Equity Association under the provisions of the DanceOperaTheatre Policy (DOT)". Connor is delighted to join the cast of the Yellowpoint Christmas Spectacular again this year. 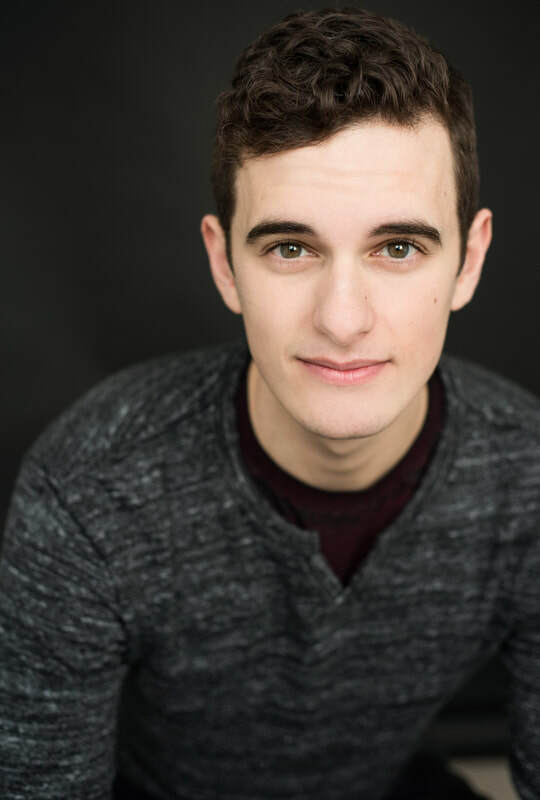 Since graduating last spring with an Honours Bachelor of Music Theatre from Sheridan College, Connor has been performing all around Canada, from his home on Vancouver Island to Charlottetown, Prince Edward Island! Recent credits include: Scotland Sings! (Victoria Playhouse Petrolia); Floyd Collins (Theatre Sheridan); Anne of Green Gables, Stories From The Red Dirt Road and A Misfortune (Charlottetown Festival). If you’d like to keep up with Connor, you can follow him at www.facebook.com/ConnorJamesLucas. Enjoy the show! 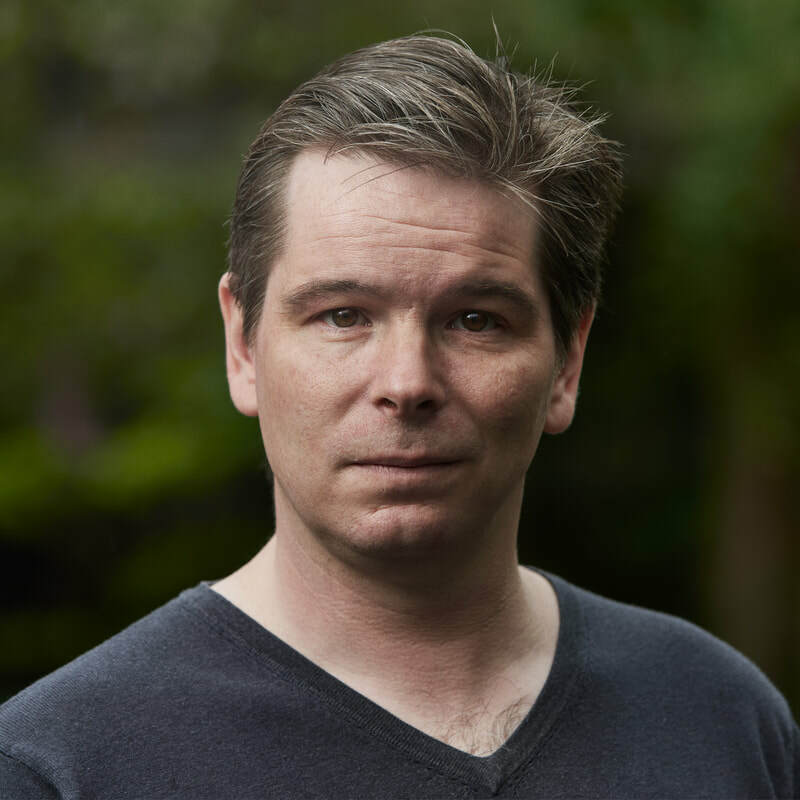 Peter Monaghan* - Vocal Captain/Baritone "The participation of this Artist is arranged by permission of Canadian Actors' Equity Association under the provisions of the DanceOperaTheatre Policy (DOT)". Peter is overwhelmed with excitement to join the Razzle Dazzle cast again this year! Peter has performed across Canada, overseas in Ireland, Germany, Czech Republic, Cuba, and China. 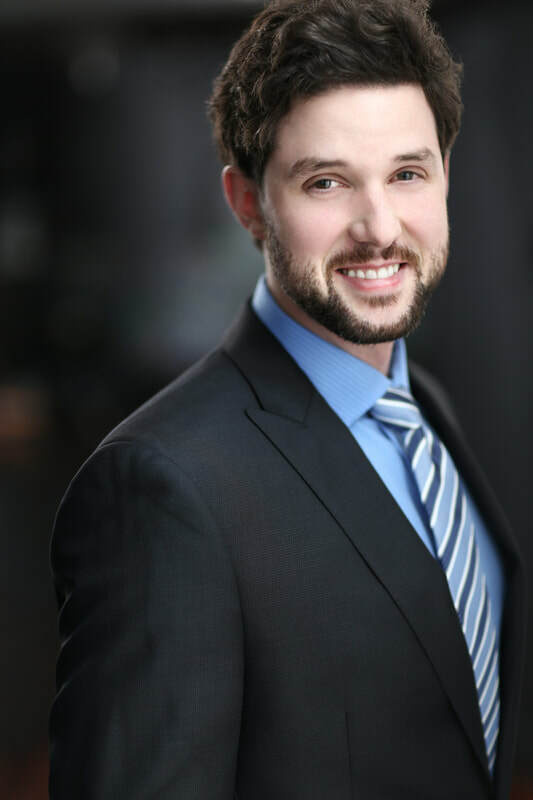 Peter is also a graduate of the Yulanda M. Faris young artist program with Vancouver Opera. Some of his most recent performance credits are: Turandot; Eugene Onegin; Le nozze di Figaro (Vancouver Opera); Carmen (Opera Kelowna); Beauty and the Beast (Theatre Under the Stars); Company (United Players); Acis and Galatea (Re:Naissance Opera); La Boheme(Opera Kelowna). When not on stage Peter enjoys, board games, the occasional video game and spending quality time with his wife. He would not be here if it weren't for her unending love and support. Merry Christmas! After a year of traveling all around Australia, Marcy is thrilled to get back on the stage for her fourth season with YPCS. Born and raised in Prince George, Marcy fell in love with dancing at a young age and hasn’t stopped. She loves all styles of dance and recently had the pleasure of learning and performing with a bollywood group while in Melbourne. Other performance credits include: Diamond Tooth Gerties, West Side Story(TUTS), the Village(Response), and TEDx Vancouver. Off the stage, Marcy loves to go to the beach, teach dance, play guitar and paint! Enjoy the show and happy holidays! Jacq is thrilled to return to YPCS for a third season. Performance has been an integral part of Jacq’s life since the age of 4. She has studied numerous artistic disciplines and is a graduate of the Edmonton School of Ballet's professional program. She is consistently training in the arts, recently completing two summers at Banff Centre for Arts and Creativity, participating in dance and choreography residencies. Select performance credits include Crazy For You (Gateway), Anything Goes (RCMT), West Side Story (TUTS), and Six Word Stories (Lovers Cabaret). Jacq has performed, instructed and choreographed throughout North America and shares her love of dance with everyone she encounters. Kyla started dancing at the age of four at Surrey Dance Centre. She competed and won various awards and scholarships including the Junior 2 Cecchetti Award, and the Intermediate Stage Representative at Surrey Festival of Dance. For two seasons, Kyla performed with the Royal City Youth Ballet’s Nutcracker. In 2013, Kyla moved to New York City and trained at the Joffrey Ballet School. She graduated from their four-year program in May 2018. While at JBS she danced lead roles in Sleeping Beauty, Coppelia, Swan Lake, Serenade, Don Quixote, The Nutcracker and Le Corsaire. Kyla has also danced with Ballet Kelowna, and Coastal City Ballet. Trishya is very excited to be joining her first season with YPCS! Having performed on international stages and all across Canada, she is thrilled to add Vancouver Island to the mix. Originally from Toronto, Trishya has been trained in numerous disciples and has worked with the industries leading choreographers. Travelling being a close second to dance, her most recent move brought her to Vancouver where she discovered The Darlings Cabaret and now Yellowpoint Christmas Spectacular. She couldn’t be more excited to share the stage with the wonderful talent that is YPCS. Merry Christmas & Enjoy the show! Nicola is delighted to be joining the YPCS cast this year! Originally from England, Nicola graduated from Stella Mann College of Performing Arts in London, UK, with a Diploma in Musical Theatre. She has performed professionally in Theatres across Europe & North America, aboard Princess, and Royal Caribbean Cruise Lines. With extensive training and experience in numerous styles of dance Nicola’s passion for the Arts just keeps getting stronger! 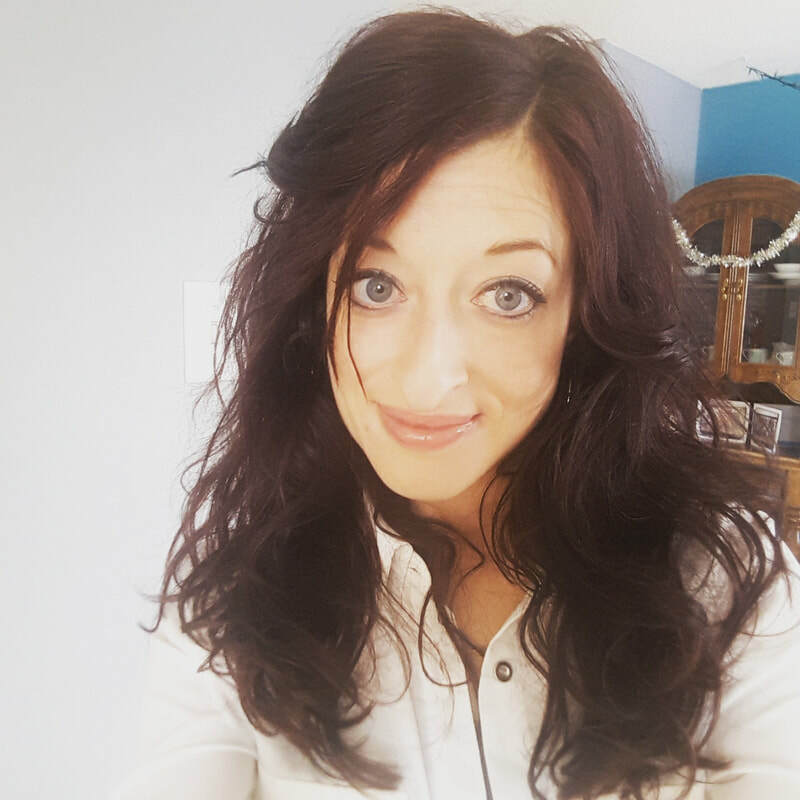 Nicola teaches, choreographs and dances for local projects, and is on the faculty at Tempo Dance Academy. She lives in beautiful Nanaimo with her husband and two energetic little boys! James was born and raised in western Canada and completed his undergraduate degree in music at York University. James earned his Masters degree in violin performance and composition at the California Institute of the Arts (CalArts) where he went on to become a faculty member teaching theory and musicianship. Currently James is the chair of the music department at Vancouver Island University and teaches courses in digital music notation and studio recording. James also teaches violin performance at VIU and at the Nanaimo Conservatory of Music. He is a core member of the Vancouver Island Symphony and is continually working as an arranger and composer. Since 2007 James has been the arranger, musical director and violinist for the Yellowpoint Christmas Spectacular. A project that recently celebrated its 10th year with sold out performances on its island tour. Patrick Courtin is delighted to return to the Yellowpoint Christmas Spectacular! Patrick is a Vancouver Island based pianist, music director, multi-instrumentalist and arranger. He holds a Bachelor’s Degree in jazz piano from VIU and Royal Conservatory grade 10. He has played and arranged for professional ensembles in many genres, especially jazz and musical theatre. Selected favourite gig experience includes: three seasons as musical director/pianist/actor with the Theatre Royal in Barkerville Historic Town, regular touring, recording and arranging for tenor Ken Lavigne, and pianist/accompanist for the Vancouver Arts Club and Chemainus Theatre Festival. Dave studied jazz up at VIU. Since then he has performed with dozens of projects in a wide variety of musical styles, ranging from cruise ship lounge bands to touring with rock bands. His latest venture had him performing three shows with Theatre Newfoundland all summer long. Including his debut as an actor where he played the role of Captain English in The sinking of the SS Ethie, for the Gros Morne theatre festival. He teaches bass privately, and is an avid bird watcher in his spare time. Steve is a music teacher with 43 years of experience at every level from elementary to university. He has extensive performance experience and leads Decadence, a ten-piece jazz/funk band for which he composes, arranges and plays sax. Steve has performed and taught at jazz camps and workshops in western Canada and Yukon and has adjudicated at many festivals and competitions including Musicfest Canada and the West Coast Jazz Festival. He has recorded a CD called Chester s Waltz and in 2011 received the City of Nanaimo s Excellence in Culture Award. He has performed in the Yellowpoint Christmas Spectacular for many years and is pleased and excited to be involved again. Hans has lived and worked in many vibrant music scenes in Canada and abroad. Recognized for his authenticity, playfulness and creativity, he has performed with an array of artists from Oscar Stagnaro, Ingrid and Christine Jensen, to Brad Turner, Phil Dwyer, PJ Perry and Brandi Disterheft. Hans holds a Bachelor of Music in Jazz Performance from McGill University where he studied with Chris McCann, and a Master of Music in Orchestral Percussion Performance from the University of Victoria where he studied with William Linwood. He currently works as the drum instructor at Vancouver Island University in Nanaimo, British Columbia. 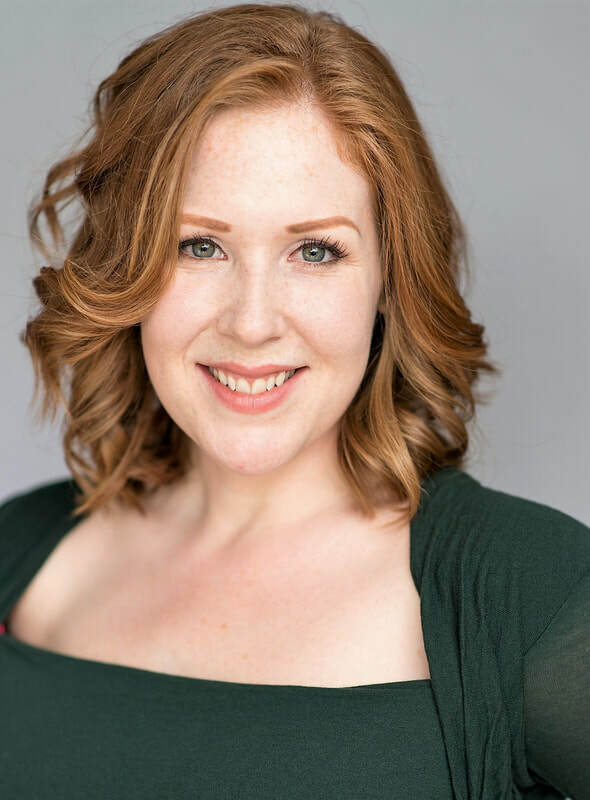 Siobhan is a graduate of the University of Alberta’s Technical Theatre program (2012), and after a pause to pursue education management, is pleased to be returning to the BC theatre scene. She is currently the interim technical director at the Norman Rothstein Theatre, and recently returned from the Sunshine Coast where she toured as the Stage Manager with The Rainforest Circus. Other select credits include: ASM -Romeo and Juliet Tour (Repercussion Theatre), Technical Assistant -The Great Big Boo! (Patrick Roberge Productions), and ASM -Three Winters (The Cultch). Happy holiday’s to all, and enjoy the show! Giselle is excited to be having her first year with Yellowpoint Christmas Spectacular. Giselle has over 20 years of sewing and design experience and is a graduate of LCC’s Fashion Design and Merchandising program. Originally from Saskatchewan, Giselle has sewn costumes for Globe Theatre in Regina, provided sewing services for designers in the area, as well as running her own sewing and design business. Giselle has been in Nanaimo for two years and currently sews costumes for Pro Elvis Jumpsuits. She also has her own line of vintage upcycled clothing and accessories.